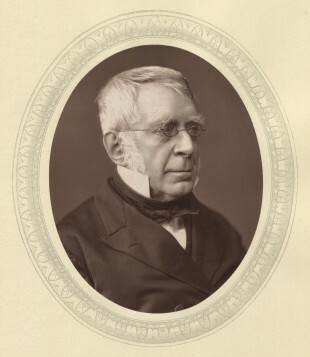 Born in Alnwick, Northumberland, in 1801, George Airy moved with his parents first to Hereford and then to Colchester in Essex (on 5 April 1810) on account of his father’s job as a collector of excise. 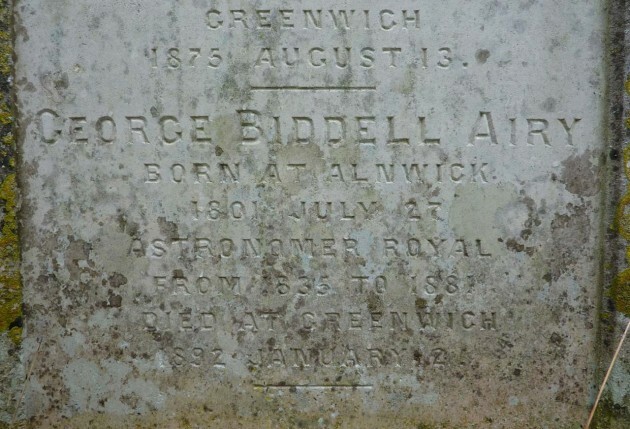 From around the winter of 1812–13, he spent time each year at Playford (a village about 20 miles away as the crow flies) with his uncle Arthur Biddell who was a prosperous farmer and valuer. He entered Trinity College, Cambridge in October 1819, graduating in 1823 as senior wrangler and first Smith's prizeman. Elected a fellow of his college in October 1824, he became Lucasian Professor of mathematics in 1826. 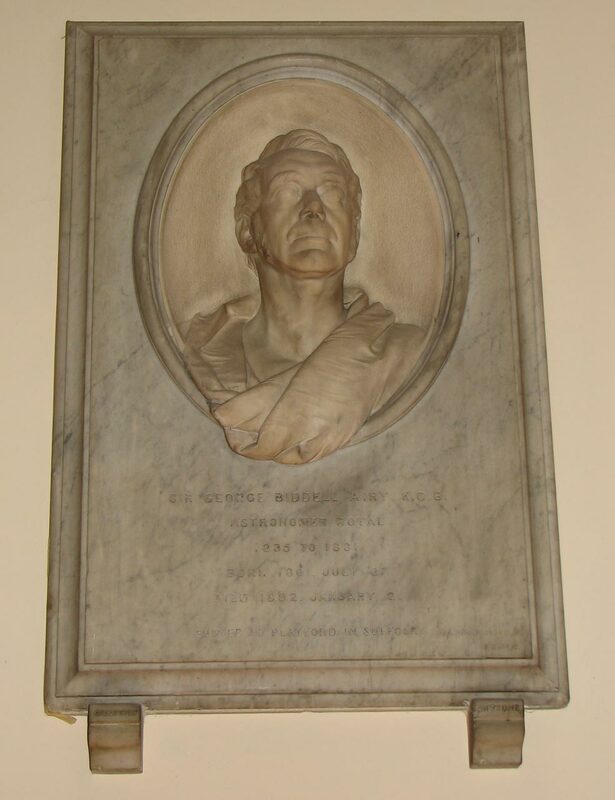 His father died in 1827 and in 1828 he succeeded Robert Woodhouse as Plumian Professor of astronomy and Director of the newly established Cambridge University Observatory where he moved with his mother and sister. 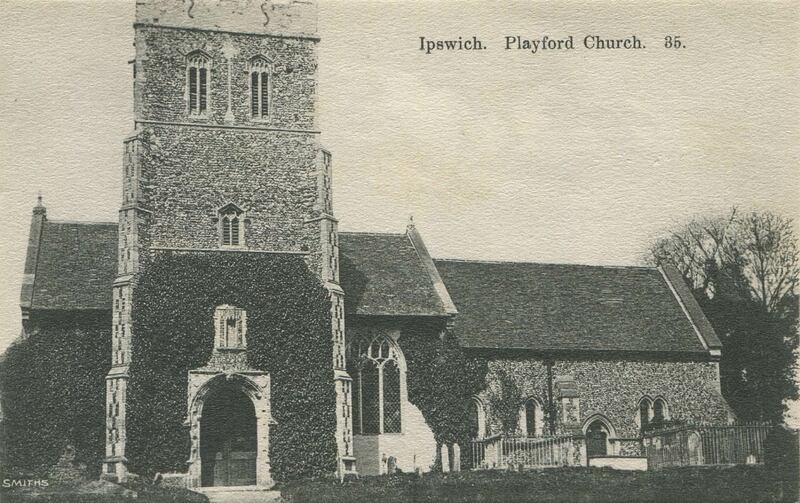 When in 1830 Airy married his wife Richarda Smith, his mother and sister moved to Playford. 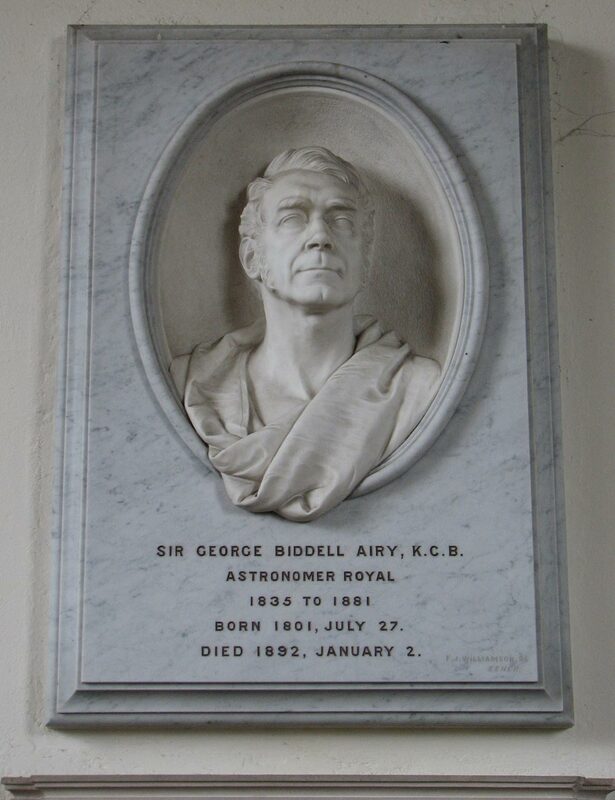 Appointed Astronomer Royal in 1835, he moved to Greenwich where he lived for the rest of his life. 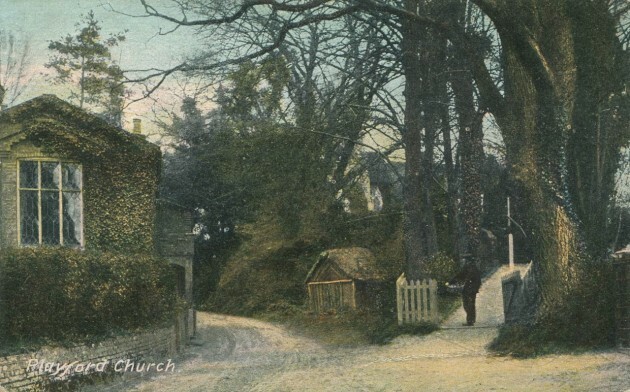 In about 1843, Airy bought a small cottage close to the church in Playford and from 1846 normally stayed there once or twice a year. 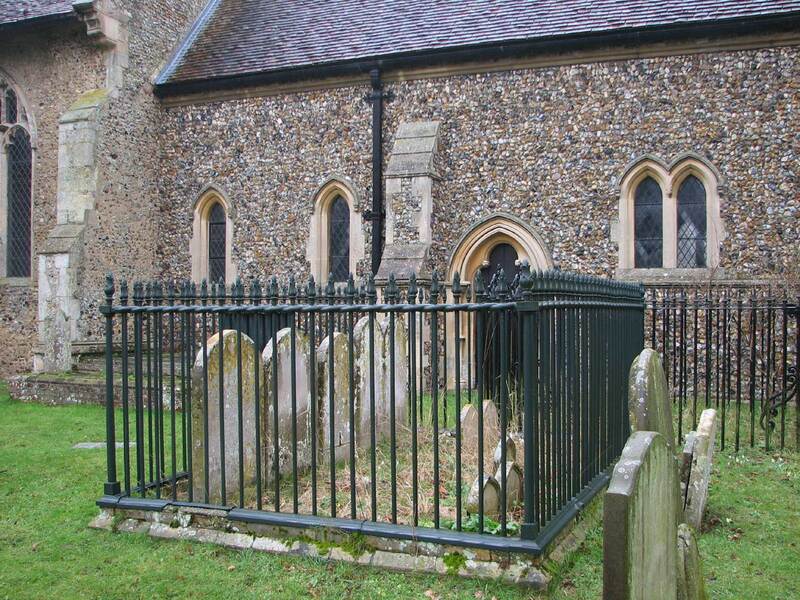 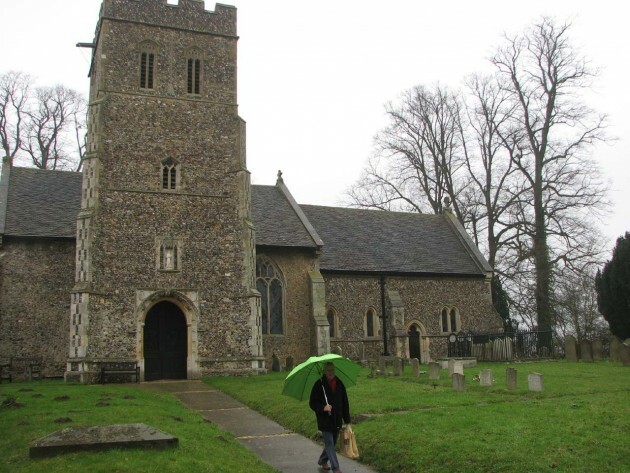 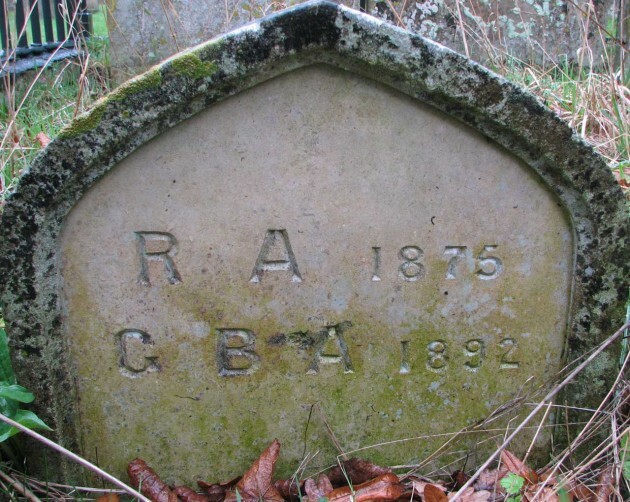 His wife Richarda died in 1875 and was buried in the churchyard at Playford alongside three of her children who had predeceased her (Arthur and George both of whom died in 1839 and Elizabeth, who died in 1852). 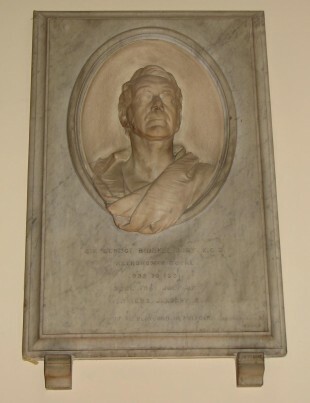 A marble plaque with a bust of Airy was subsequently erected as a memorial on the north wall of nave of the Church, a similar one being erected at St Alphage’s in Greenwich at the same time. Both were carved by FJ Williamson of Esher. 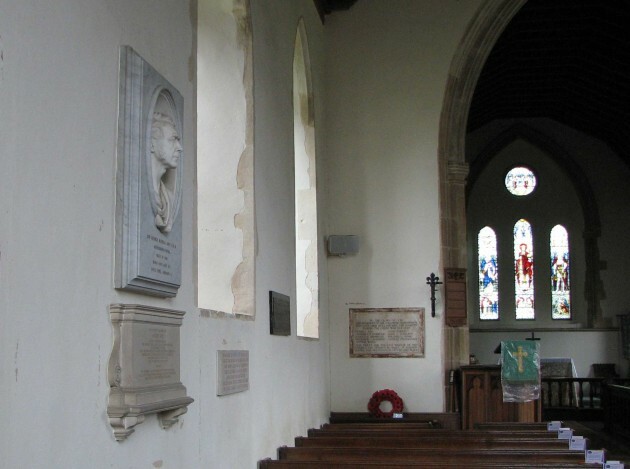 The church contains several other memorials including ones to his wife, and some of his children and grandchildren while the family plot in the churchyard also contains the grave of Cristobel who died at the White House in 1917. 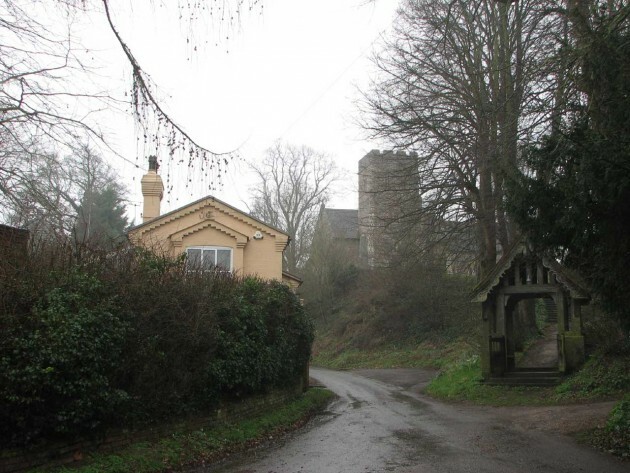 In 1813 or 1814 the farm of Playford Hall was rented by Thomas Clarkson, the slave-trade abolitionist with whom Airy began a lifelong acquaintance through his uncle. 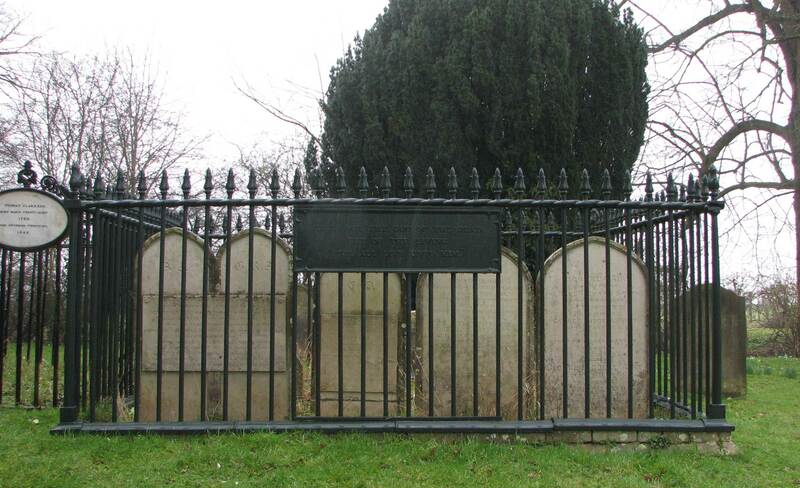 Clarkson lived for around thirty years at Playford Hall, and died there in 1846. He is, interred at Playford with his wife, son, and grandson. Following his death, Airy and several friends erected the granite obelisk to his memory in the churchyard in 1858.